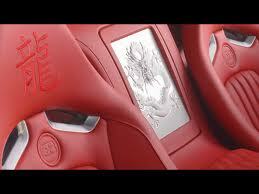 Bugatti has unveiled the ‘Wei Long 2012’ one-off Bugatti Veyron Grand Sport, celebrating of course the Chinese year of the dragon. 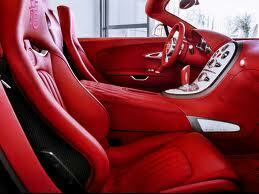 This is one car that with that white/red trim just looks brillinatly gorgeous and aggressively appealing. These figures allow the car to reach 62 mph from standing in an unbelievable 2.6 seconds. 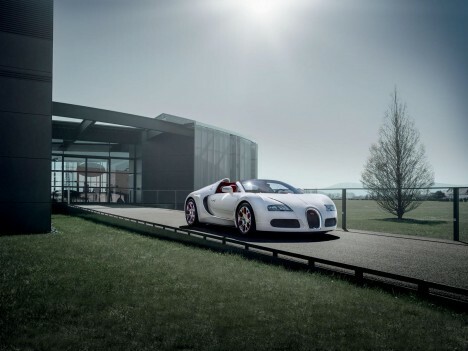 The top speed of 255 mph makes the four-wheel drive Grand Sport the fastest production roadster ever. 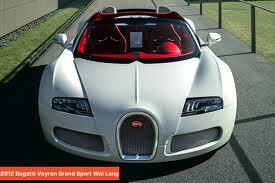 This car sells for $2.86 million!!!! 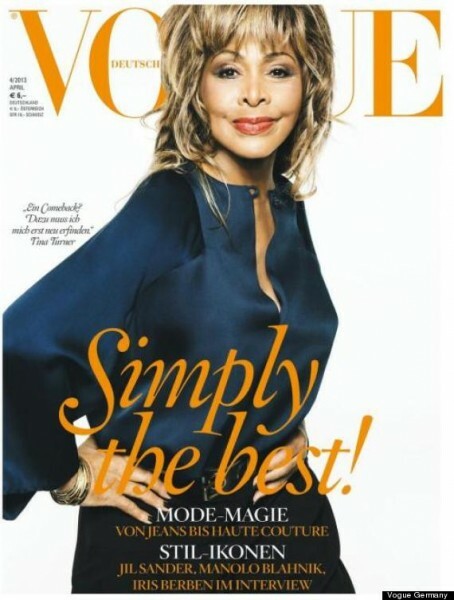 Icon Tina Turner Lands First Ever Vogue Cover!